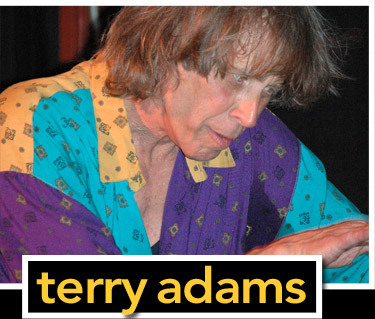 © 2010-19 Terry Adams Fan Club. All rights reserved. Website Design: Tien-Yi Lee.